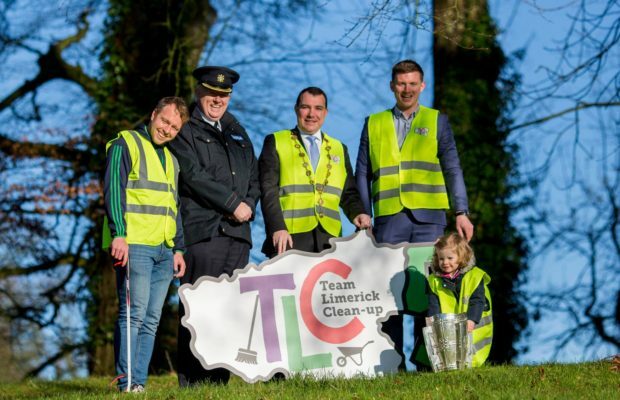 Registration is now open for the fifth edition of Team Limerick Clean-Up (TLC), set to take place this Good Friday, 19th April, across Limerick city and county. 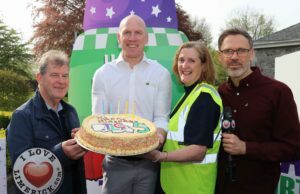 Celebrating what will be a milestone year for the much-loved community event, volunteers are urged to sign up early at www.teamlimerickcleanup.ie and help make this the biggest and best TLC to date. 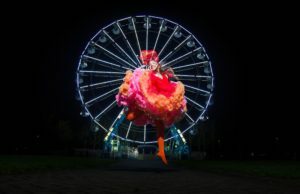 Sponsored by the JP McManus Benevolent Fund, the event has seen over 360 tonnes of litter gathered from the streets by volunteers and event partner Mr Binman since inception in 2015 – equating to over 14,500 household wheelie bins. 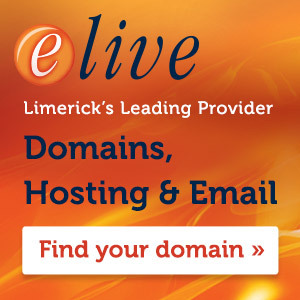 Overall participation figures have passed the 60,000-mark and included over 550 volunteer groups from every town in Limerick last year. 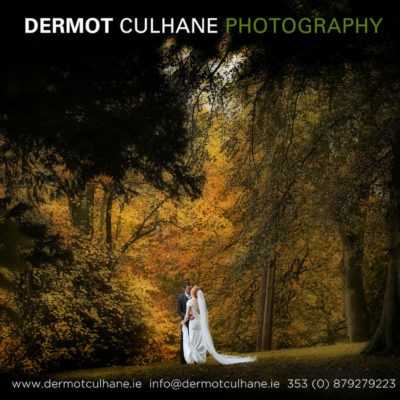 Volunteers come from every walk of life from schools/colleges and GAA clubs to Munster Rugby, community/residential groups, businesses, charities and well-known faces locally. 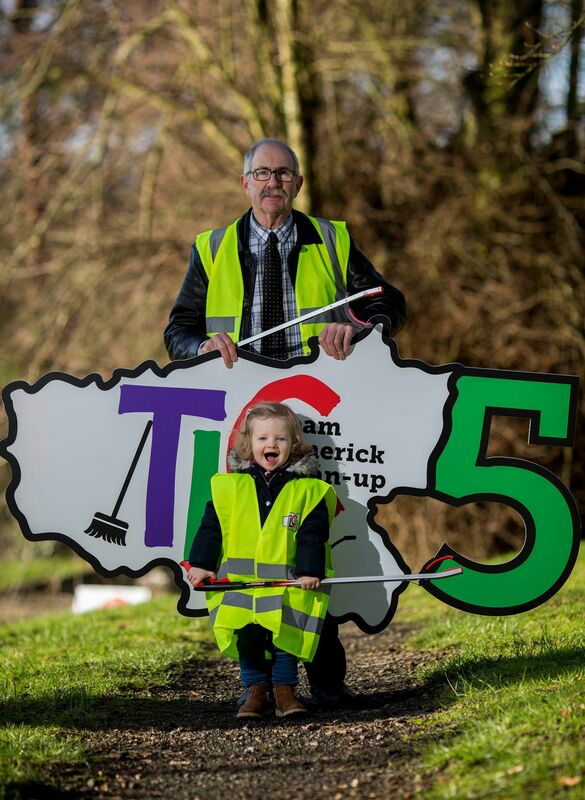 The youngest and oldest Team Limerick Clean-Up participants helped launch TLC5 in the village of Castleconnell – Evlyne Sloane, aged 2 and pensioner Robert Coll. They were joined by Limerick Senior Hurling vice-captain Paul Browne and full forward Kevin Downes, who brought the Liam McCarthy Cup to highlight the great work the initiative has done over the previous four years. 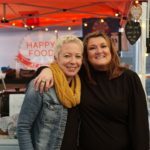 The sustainability message is also key for 2019, with prevention the best cure when it comes to littering and looking after the community. 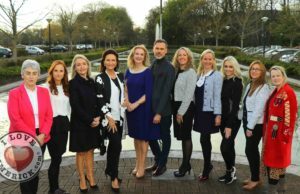 Team Limerick Clean-Up is currently running the ‘Design A TLC Bottle’ competition for primary schools across the county. Prizes include vouchers for school equipment and the winning designs will be printed on reusable bottles for every class member. 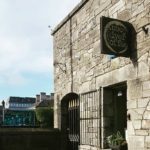 All entries will be on display at the Hunt Museum and teachers wishing to enter their class are asked to visit the TLC website before the close of business this Tuesday.